NOTE: This is a Mayflower Council sponsored event. However, we must register as a Pack. See below for registration details. 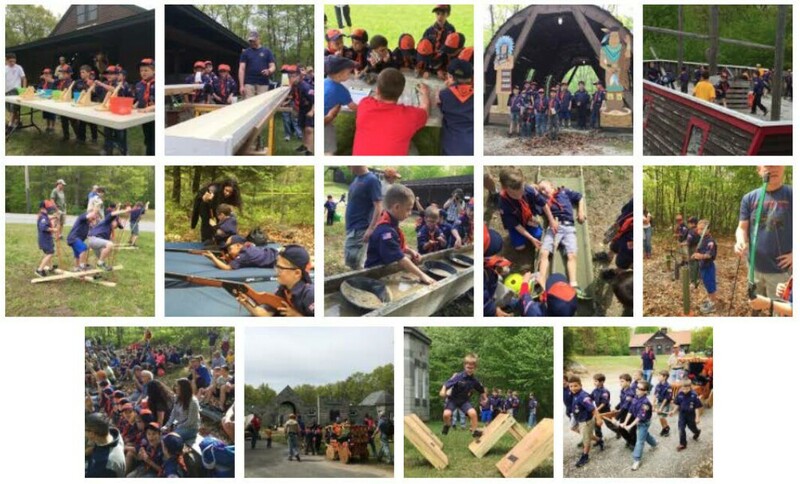 All Post Road and Headwaters District Cub Scouts and their families are welcome to Camp Resolute for a Wild West Chuckwagon Derby! Test your skills through various Wild West style stations from 12-5pm! Saturday night campfire! Siblings invited! Saturday night Family Camping is optional. Compete in the Chuckwagon Derby amongst Lion Cubs to Arrow of Light Scouts from other packs while testing your scout skills through various stations. Scouts will demonstrate skills and have fun at amazing activities! Cost is $15 per Scout or Sibling (includes patch and western hat) and $10 for all attending adults onsite. You must register before May 1, 2019 to be guaranteed to receive a Cowboy Hat and event Patch. Units must register as Packs only! Final registration closes on May 24, 2019.